Step 1: Start by prepping highlighted hair with Green Supreme Sulfate Free shampoo and conditioner. Step 2: Spray hair with Green Supreme Leave-In Tonic and comb through. Step 3: Shingle in Pracaxi Curl Twisting Custard and scrunch underneath to form curls. 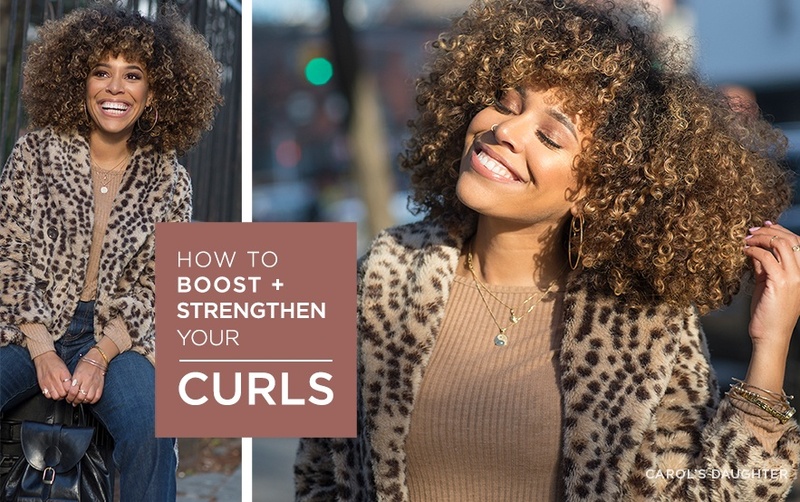 Step 4: Accentuate your curl type and add more definition on the top and crown of the head by doing 4 to 5 loose flat twist. Allow hair to dry, then untwist and fluff at root to create volume. 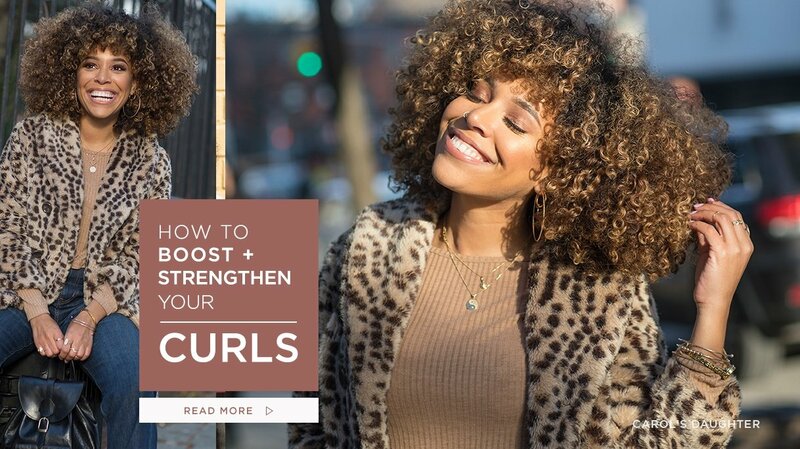 Click here to check out more must-have products to nourish and restore hair to its healthiest state!